Nestled between PointsWest, Seventh Mountain Resort and Widgi Creek Golf Course, Milepost 1 lets you customize a variety of townhomes and single-family homes at nature's door step. This 2,862 sf, 3 bedroom, 3.5 bath townhome offers luxury living and a low maintenance lifestyle. Convenient access to Mt. Bachelor, trails, golf courses, and all the recreation that lies on Bend's west side. I was searching for a Property and found this listing (MLS #201902456). 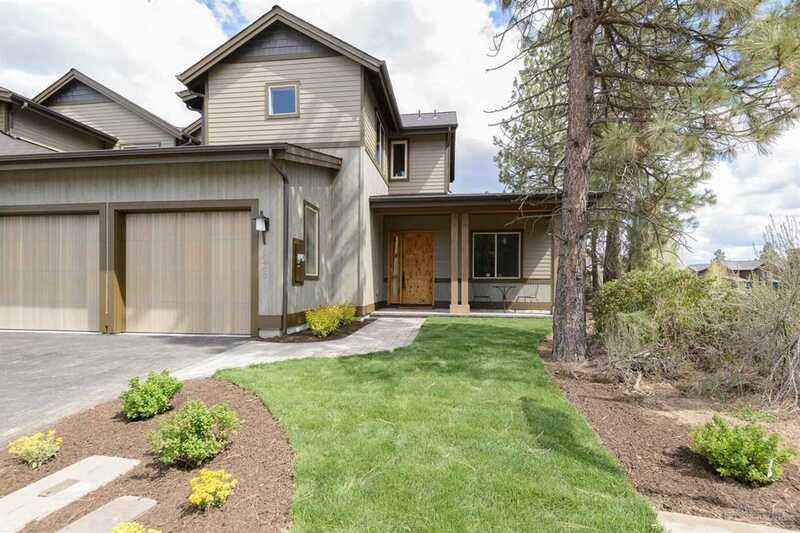 I would like to schedule a showing for 60457 Kangaroo Loop Bend, OR 97702. Thank you! I was searching for a Property and found this listing (MLS #201902456). Please send me more information regarding 60457 Kangaroo Loop Bend, OR 97702. Thank you!